Awaken your ears, carry the beat, and play! 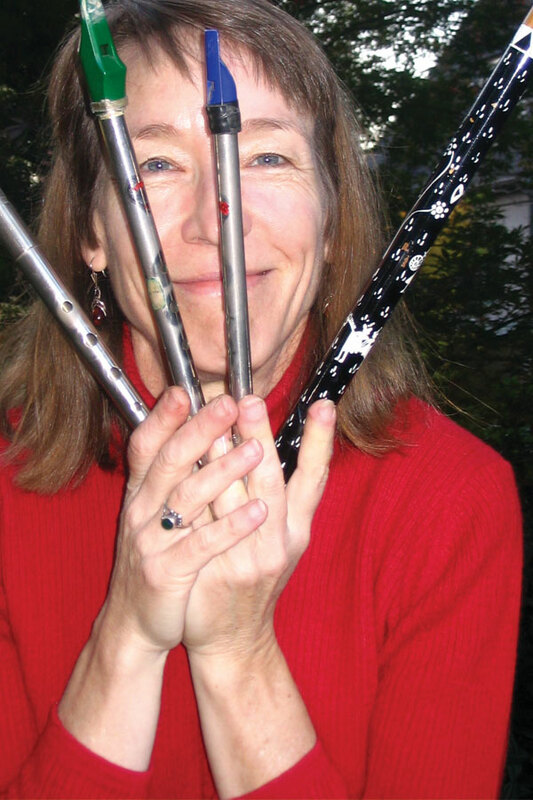 This encouraging class offers many ways to approach Irish pennywhistle. Learn how to hold the instrument, make it sound good, and play a handful of fun jigs and reels from great players. If you already know an Irish tune, feel free to suggest it! For beginners. Please bring a D whistle and a recording device. Build on your newfound skills from Part 1 so you can play any jig! Learn tonguing (the practice of organizing notes for jigs), where to look for patterns, as well as cuts, rolls, and smears. Find the proper weight for downbeats and give the music lift and momentum! For advanced beginners. Please bring a D whistle and a recording device.